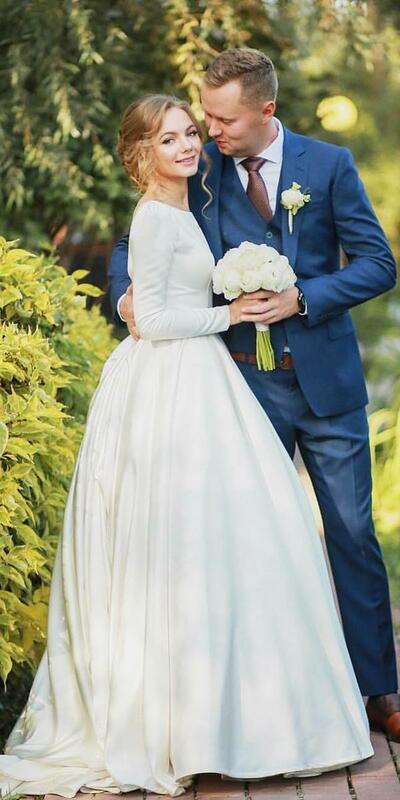 The wedding is always considered as the event where a bride needs to show her best style and frill, it could be anything like shoes, adornments, dress or designer wedding invitations, all that she needs to be special and perfect. The theme behind picking the ideal things is to inspire the groom’s family and to maintain her family’s glory. 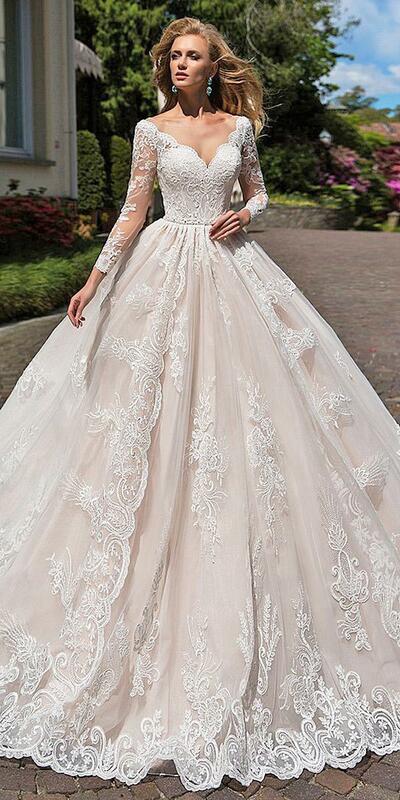 Ball gowns as you may already know are considered to be very elegant in terms of their appearance and design. They don’t just make a woman look beautiful but also transfer the elegance into her every time it is worn. 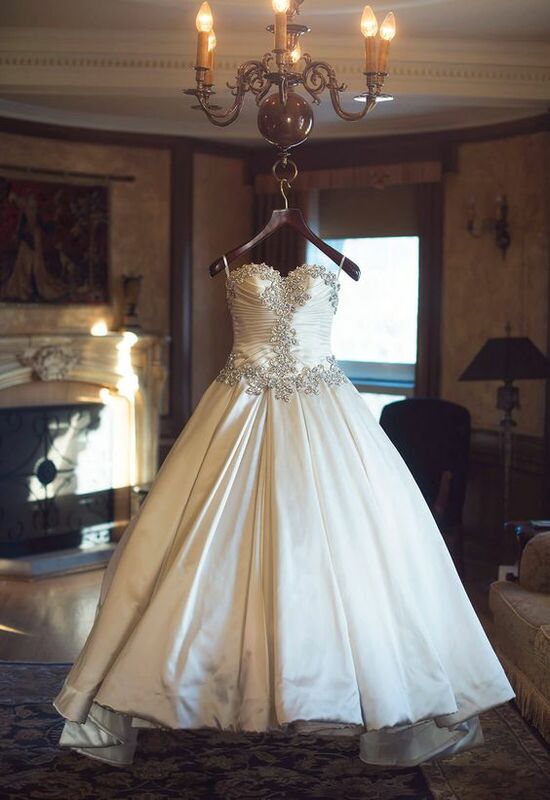 Check out our list of Ball Gown Wedding Dresses For Every Bride To Stand Out! 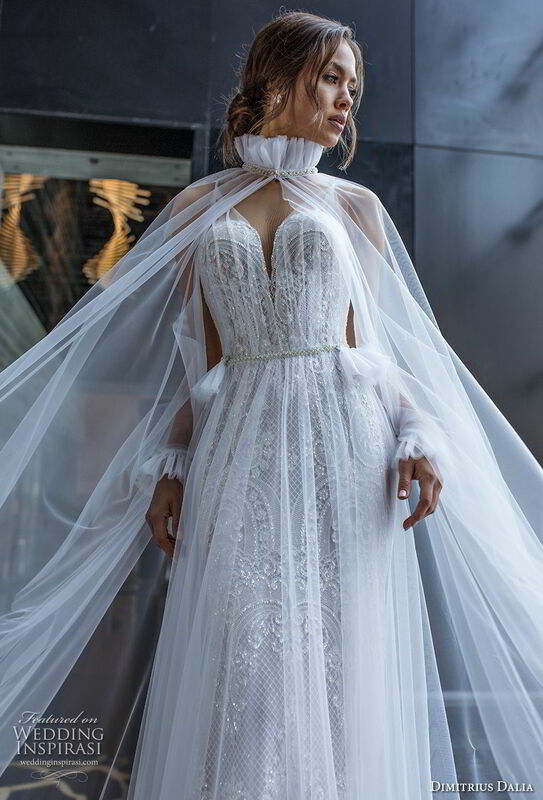 Not all the Wedding Dresses must be like a ballgown with chapel train and lots of silk, satin and organza. 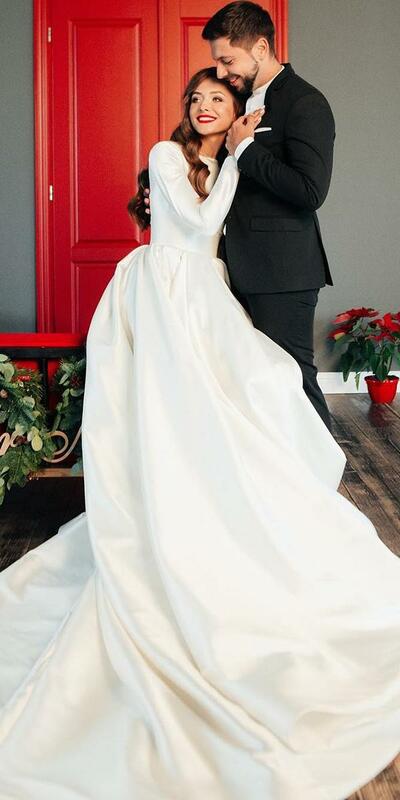 Modest Wedding Dresses with sleeves can solve your problem of what to wear on celebration. Lace, cap, short, long, 3/4 sleeves are suitable even for summer weddings. 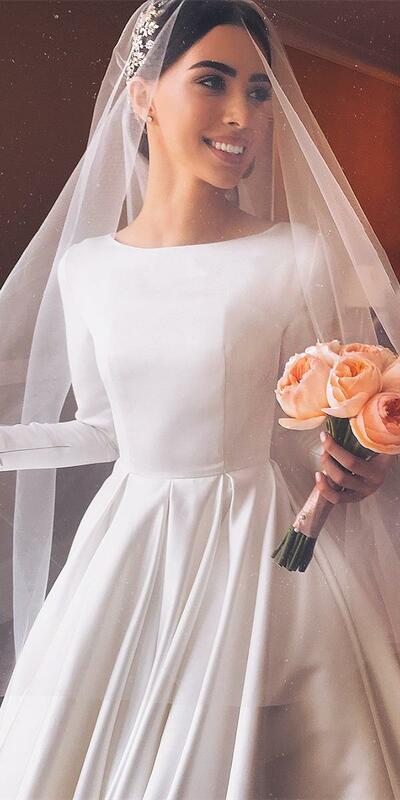 Simple and elegant dress can make you a beautifaul bride ever. Feel your heart and make the right choose with us. 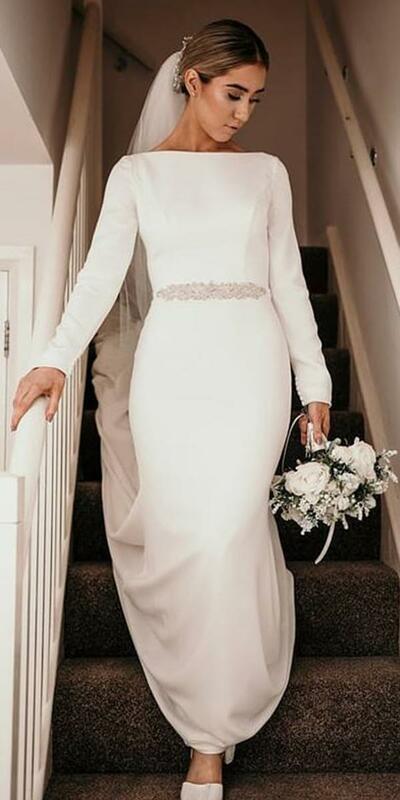 Simple Wedding Dresses are perfect for modest brides. Such dresses don’t have any embellishments and hand-beaded details. But due to their design, material, and lines, they become so popular among most brides. Sometimes simple things can make us the most charming and happiest ones. We’ve tried to help you to find your dream dress. 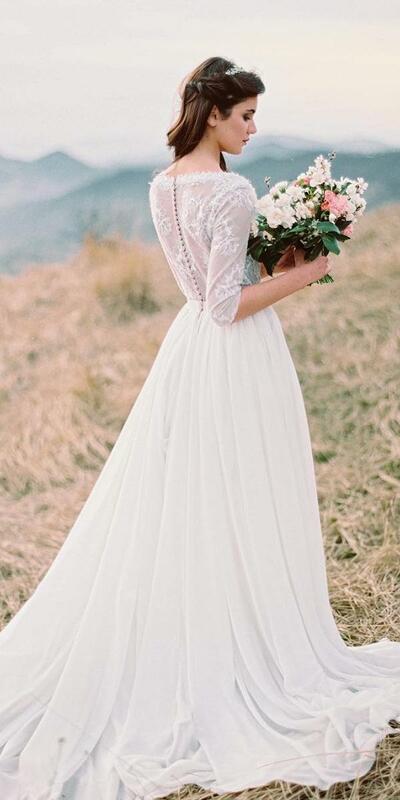 Look here at these stunning simple boho, rustic, lace, beach, short, low back Wedding Dresses. Who knows, perhaps here you will find the one you are looking for your wedding day. Happy pinning! 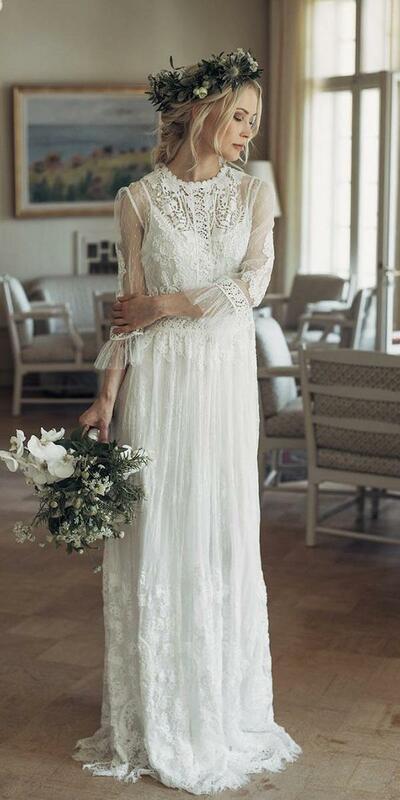 Boho Wedding Dresses with sleeves are, probably, the most inspiring dresses for a romantic bride. 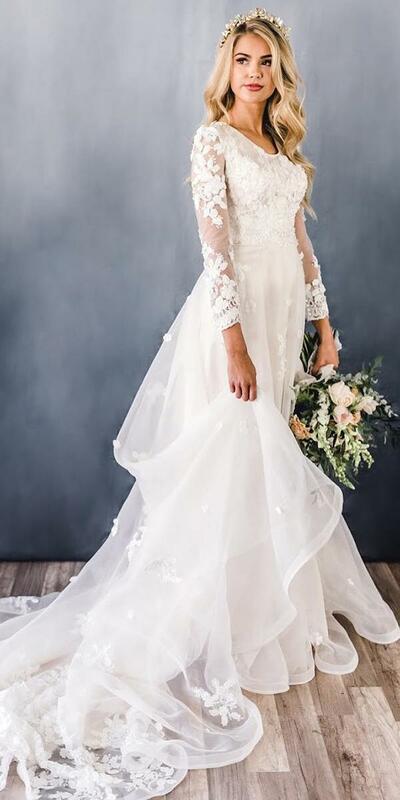 Intricate lace, flowing fabrics, subtle ethnical touch and layers of semi-transparent tulle… All these features will make your image truly unforgettable. 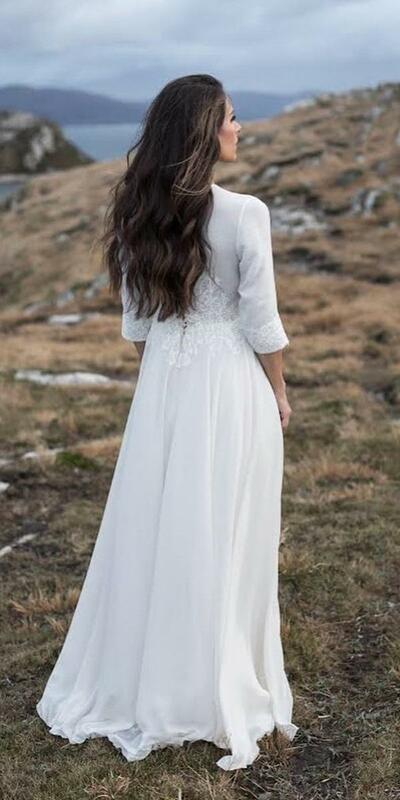 Boho style will be perfect for brides, planning an outdoor or a barnyard wedding. 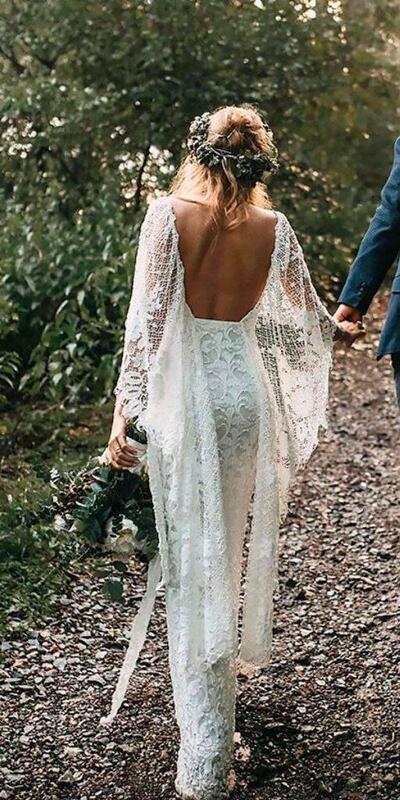 Boho dresses look stunning in a forest or any other natural background. They are absolutely perfect for those brides who don’t like sumptuous dresses. These light flowing gowns will make you look both feminine and delicate. 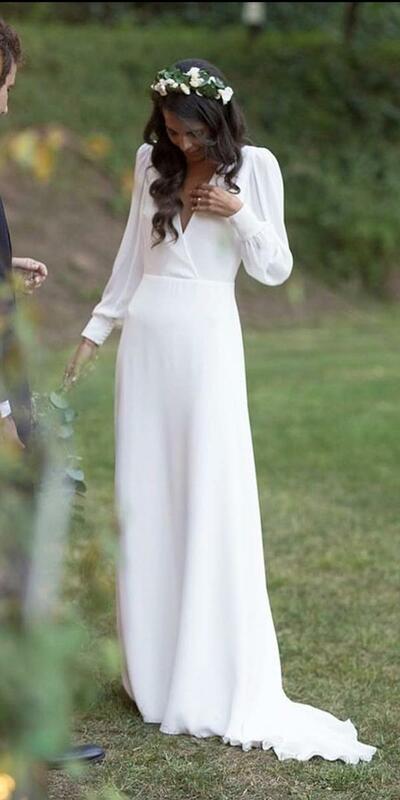 There is a reason boho chic is one of the top trending Wedding Dress styles. We want you to feel the happiest woman in the world on your special day. 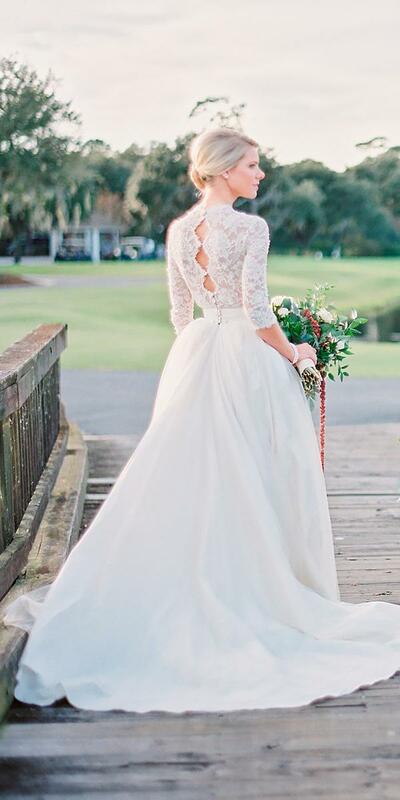 A wedding gown is one of the most important details to consider. 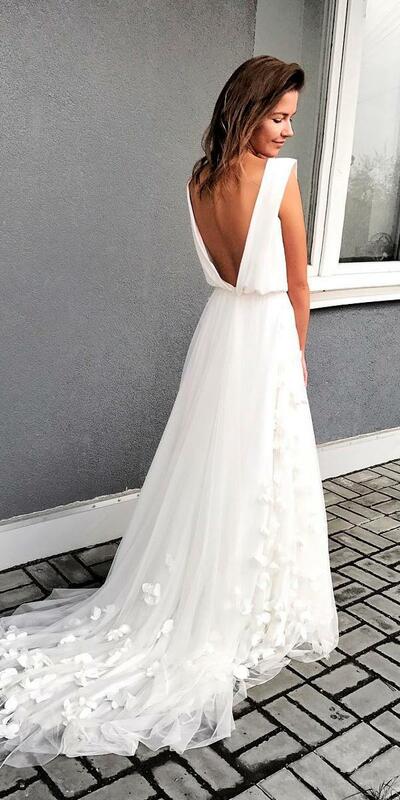 In our gallery, we have collected all the trendy boho dresses. Hippie style, unique style, open back, and lace – we have them all. 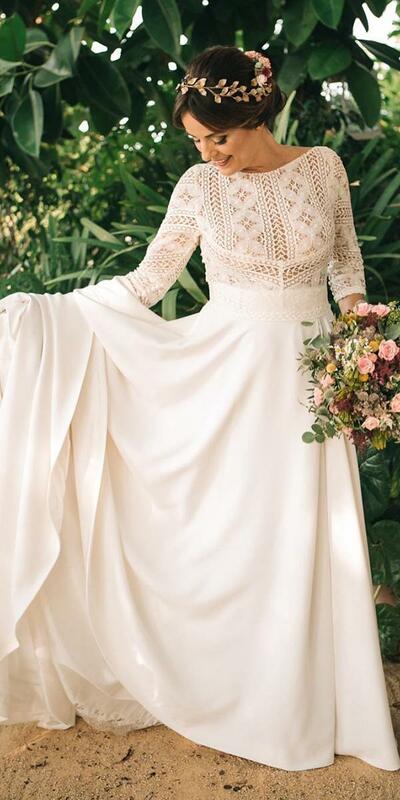 Take a look at these incredible boho Wedding Dresses and find the one you love. Happy pining!